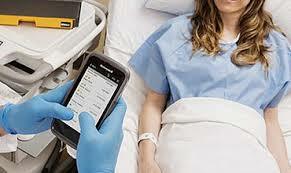 Mobile Devices in Healthcare - Datamation Systems, Inc. 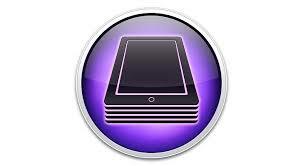 If you reached this page, you are working to manage your mission critical mobile communication devices. 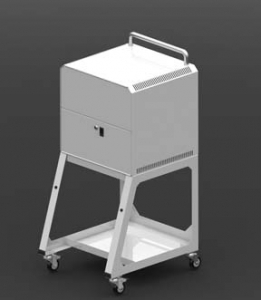 As the latest, most innovative part of our extensive suite of charging, syncing and security solutions for mobile devices, Datamation Systems developed the UniDock to address the specific needs of healthcare providers. 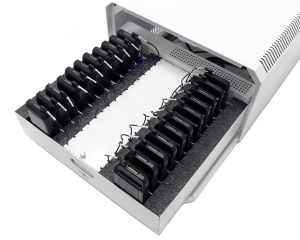 Scroll down for the full range of professional charging, syncing and secure storage solutions. The UniDock is the first drop-and-go docking charge and sync solution that handles iOS or Android devices in most protective cases and many mophie/sled attachments. 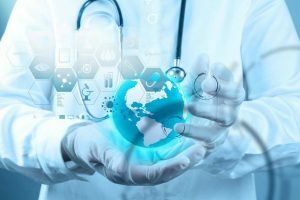 It was developed for hospitals, nursing homes, chronic care centers and other institutions that use mobile devices as part of their daily operation. 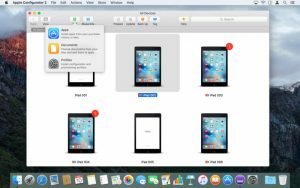 It integrates to tethered management software, such as Apple Configurator and GroundControl virtually any USB-managed software. And it is built with an advanced, open API for user-designed scripts. It is future-proof, with user-updateable firmware. What does the UniDock Smart hub offer? UniDock is unique for several reasons. Easily docks almost any mobile devices (iOS and Android). 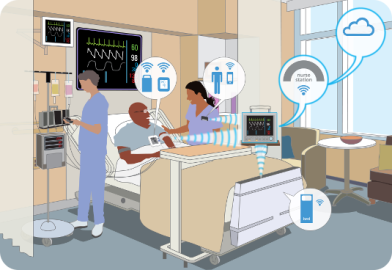 Eliminates the tangle and hassle of connecting cables for true dock-and-go charging and sync connections; easier for busy nursing staff. Adjustable guides handle a variety of devices with virtually any case and many battery packs and sleds. And these can be adjusted for future models. Can be provided with Lightning or micro-USB connectors and can be retrofitted in the future. 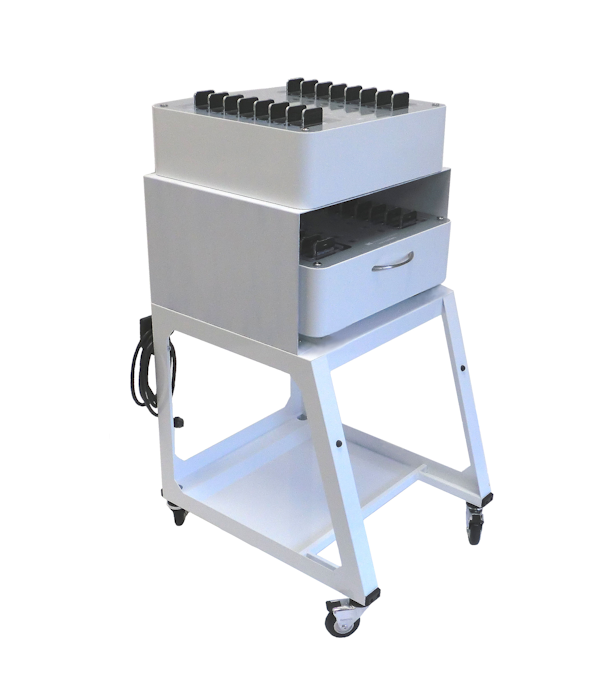 Provides charge and sync functions simultaneously. 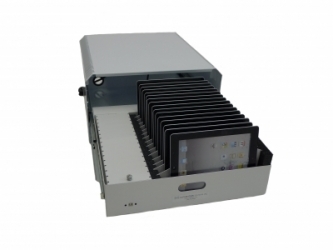 Integrates to most tethered management software, such as Apple Configurator and GroundControl. 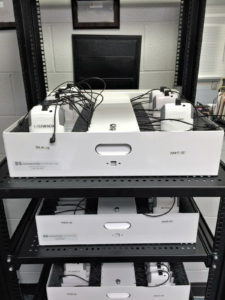 Tethered connections are now preferred for provisioning and updating devices with patient data and other sensitive information. Tethered management also avoids stresses on wireless networks for large data updates on a significant number of devices. Built on an open API for user-designed scripts. 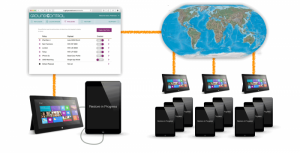 UniDock and most of our other universal hubs can be integrated to existing applications offering enterprise wide control of devices while connected for charging and syncing. Has future-proof, user-updateable firmware to make sure your future equipment works to its optimal standards. Our Live-View software can be used to monitor device status. 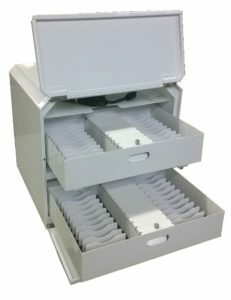 Datamation Systems has thousands of USB trays, enclosures and other tools in leading healthcare organizations, providing professional, durable and flexible solutions. Click here for examples. Lightning, micro-USB & USB-C possible, with ability to convert.